Transforming care is built on principles that put the child, young person or adult and their family and community at the centre. Sometimes this can be hard to achieve if someone’s particular needs do not fit into services which already exist. One example of where a young person and their family have achieved very positive outcomes is Josh from Cornwall. Josh is a young person from Cornwall with a close and loving family. He has a learning disability and autism and from about the age of 10 he began to very seriously hurt himself, sometimes leaving him with life threatening injuries. There were no local health services for children with challenging behaviour in Cornwall to support Josh and his family and for three years he stayed in a specialist hospital in the West Midlands. Josh’s family visited him every weekend. Attempts were made to manage his behaviours through medication but this did not change the complexity of Josh’s needs and it was recognised that he needed to move on. In looking at options, the local authority and CCG took into account that Josh was still a young person of school age who needed high levels of specialist support and care. They began looking at those providers who could offer this and although a service was identified it was not in Cornwall. Josh’s family did not feel they or Josh were being listened to at this point, as they had always wanted Josh home and Josh had always wanted to come back to be close to his family. At this point, Josh’s family had to revert to a high profile social media campaign to get Josh back to Cornwall. A day to look at Josh’s care with him and his family was set up with an independent person managing the discussion. 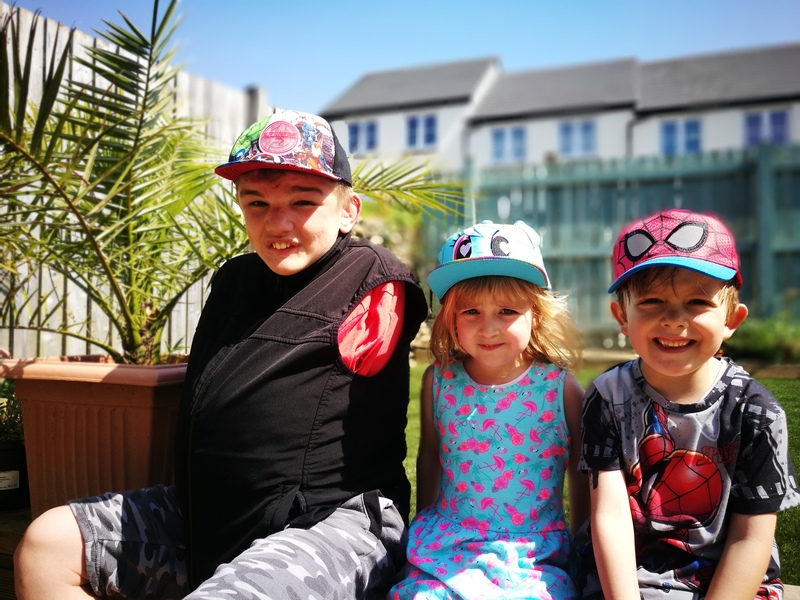 At the meeting everything that Josh and his family had been saying came out very clearly and the local authority and CCG sat down with the family to see what could be created which would suit Josh’s individual needs. While they had to go through a formal process to commission the services, the local authority and CCG identified a potential provider in the local area, Spectrum, with autism and learning disability expertise, and began to develop detailed plans to cover housing, workforce planning and funding)to bring Josh home. An added complexity to these arrangements was that Josh needed a service created for him which complied with children’s legislation (that is different to adults) and specifically the Children’s Home Regulations 2015. To allow Ofsted to accept and allow registration of Josh’s home (not as a children’s home or a secure home) it was necessary for the local authority to seek approval of Josh’s care plan from the High Court. They presented a balanced argument that the care plan was necessary to protect Josh’s rights and any potential infringement of his Article 5 rights, with measures that were necessary and proportionate to keep him safe. The local authority used Section 100 of the Children’s Act to do this. Josh is accommodated under Section 20 of the Children Act 1989. Josh’s parents have retained parental responsibility throughout. There were delays in getting Josh home because of setting up the service with Ofsted and making sure the right plans were in place for Josh. This did cause distress to the family but during this time staff from the new service went to spend time with Josh in hospital and they got to know him well. This helped greatly with his transition back to Cornwall in December 2015. Everyone is committed to Josh and there is a determination to make it work and ensure the right things are in place. There is a strong multidisciplinary team supported by real time issue reporting from Spectrum, with psychiatry input and direct support for staff. The family are a key part of the team and are listened to, including in staff recruitment. A good provider (Spectrum) who knows autism and learning disability and has a strong focus on the science of behaviour, including detailed PBS based analysis of behaviours, NICE guidelines and evidence based approaches. The transition from ATU to home worked for Josh and his family. The most significant benefits for Josh are his ability to live an ordinary life with his family, with improvements in his communication and opportunities to make choices in his life like other young people. Josh is now in school five hours a day, doing what he wants to do, including going for long walks on his local beaches, and helping with meaningful things like cooking and looking after his home. As part of the recognition that medications should not be used except where medically necessary, Josh is now off all medications and he is supported in a therapeutic, person centred way. While there was a lot of national interest in and scrutiny of this case, the lessons learned from it have wider application to help make sure that the principles of Building the Right Support are realised for everyone.